Here are some books that helped me when I was first learning to write. I'm not including novels because the list would be ridiculous. I prefer books focusing on a specific aspect of writing- plot, character, setting and so on. I don't use general how-to-write books. If you want to know how to writer a novel or short story, read then use what you've read to write a story; then, while editing, see what aspects you have problems with and buy a book on that. General how-to-books may provide good information but ones focusing on a certain part of a story are far more in depth. Write the story in your head and worry about logistics later. 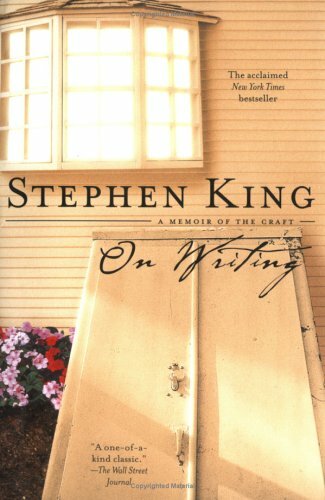 Stephen King's On Writing has some great writing tips as well as a look into a writer's life. Even if you aren't into horror, read this book. It can be applied to any genre. 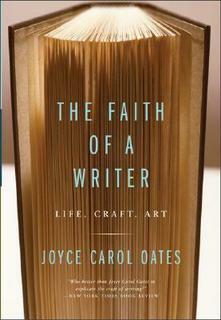 I looked into The Faith of a Writer: Life, Craft, Art by Joyce Carol Oates because I wanted to know more about how a writer's mind worked to see if I was the only one thinking this way. This book, like On Writing, gave me the peek and the reassurance I was looking for. 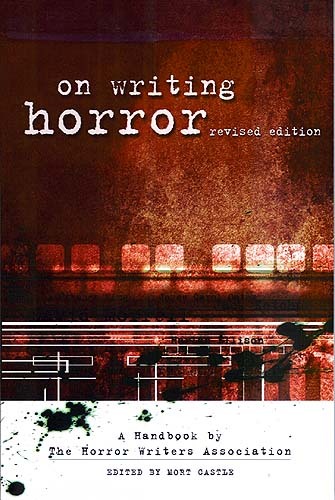 If you write horror, you need this book. Each genre has characteristics. On Writing Horror discusses all the traits of a horror story in detail. It also has a list of books all horror writers should read and information about subgenres and marketing. It is the most extensive book about writing horror. I discovered no matter how many times I reread my story, I still missed some grammatical errors. The Artful Edit by Susan Bell taught me different editing techniques- different ways to gain distance from my writing. One advice given I use often. I change the font to something totally different. It helps me look at the work differently. Writer's Guide to Character Traits is extensive and I highly recommend it. It gives you detailed description of personality types of adults, children and criminal types to name a few. This is not something that should be used by itself nor should you take each personality type and just apply it to one character. I already had a character's personality in mind so I used this book to see certain behaviors I may have missed. But this book can help you flesh out your villain. Characters Emotion and Viewpoint helps you create a fully fleshed out and believable character. It discusses the trait of characters found in different genres, how to show emotion through dialogue and discusses the three points-of-views- First, Third and Omniscient. I use Bibliophile's Dictionary so much. 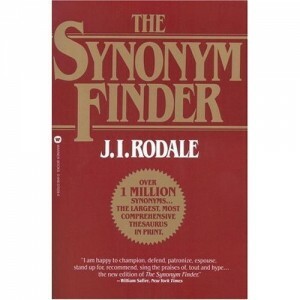 It's a thesaurus arranged by subject and contains usual but useful words not found in other thesauri. I use Dictionary.com a lot but sometimes it's easier to have a thesaurus on hand. 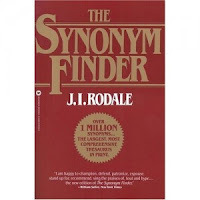 I recommend The Synonym Finder. I wrote a character using a gun but I didn't portray it realistically. The gun became a character so I couldn't just write it out. 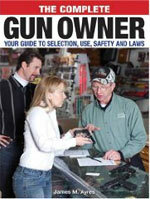 If you have character who uses a gun and are unable to actually use one or talk to someone to uses one, like me, The Complete Gun Owner: Your guide to selection, use, safety and self-defense is a good starting point. It helped me focus my research. 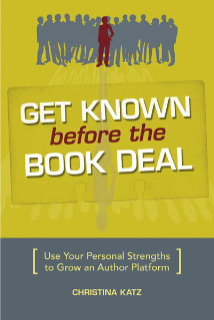 Get Known before the Book Deal is about building a platform. It discusses, among other things, determining and connecting to your audience, developing your niche and finding your style. I have read King's book and the Writer's Guide to Character. I agree these are great books and very helpful. I will definitely be looking up the others you've listed. Thanks for the recommendations!